CR283- Condo for rent in Chiangmai Thailand. 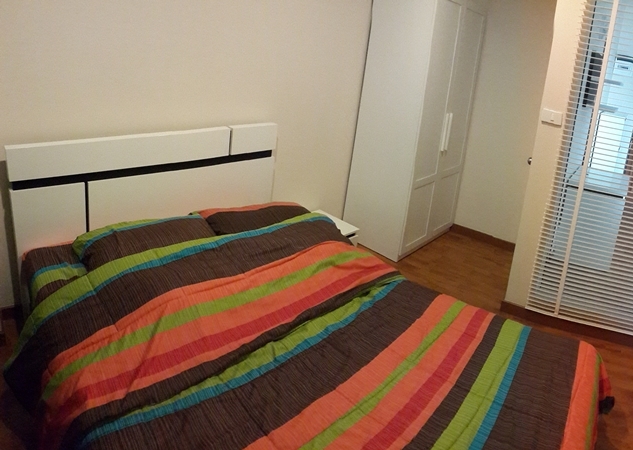 Freshly redecorated and equipped Studio (45 sqm.) situated on the 12Ath floor .Large balcony overlooking Huay Keaw Road with 180 degrees city views from Central Kad Suan Keaw to Doi Suthep. The Studio also overlooks the Complex swimming pool and is within 300 m. to the vibrant Nimmanhaemin Road and the new MAYA Shopping/ Entertainment Complex plus Chiang Mai Ram Hospital is only a short distance away. 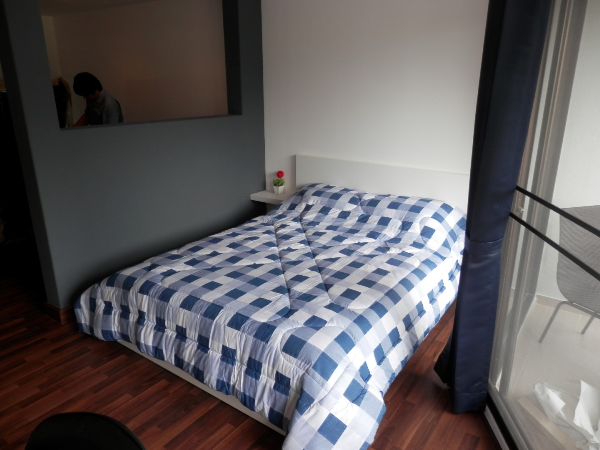 Fully furnished with Air-Con,Queen size bed and linens, kitchen equipment (microwave, Induction cooker), crockery & cutlery, dinning/work table, 32 flat screen TV, DVD player, bedside reading lamp, comfortable armchairs and sofa, with spacious wardrobes and cupboards. There is also a clothes washing machine and vacuum cleaner. Condominium features swimming pool, Large,Fully equipped Fitness Centre, mini-mart, massage/spa, laundry service and 24 hours security. For 3-5 months lease minimum is acceptable. The rental price 14,000 Baht/month. The common area fee included. For 6-11 months lease minimum is acceptable. The rental price 13,000 Baht/month. The common area fee included. For 12 (or more) months lease minimum is acceptable. The rental price 12,000 Baht/month. The common area fee included. Water , Electricity , Cable TV and Internet Wi-Fi are Extra. 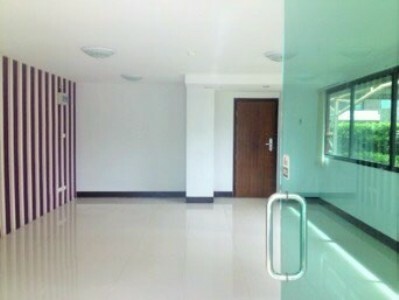 CR307- Condo for rent in Chiangmai Thailand. Room,near Nimmanhaeminda Rd., good location.,A beautiful view and Mountain view. CR424- Condo for rent in Chiangmai Thailand. 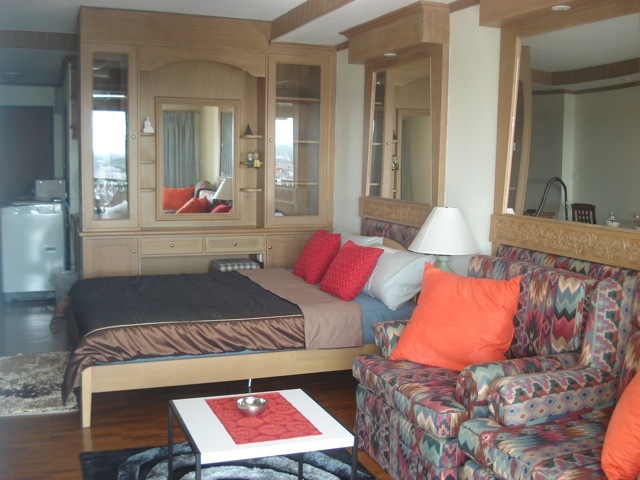 North facing 14th floor condo with Nice view of mountains Fully furnished 45sqm. Short term not include electricity. 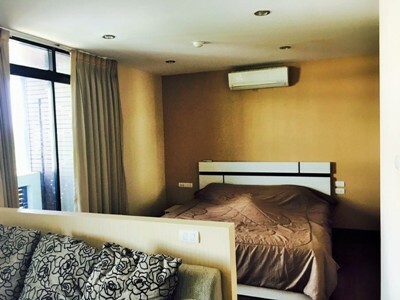 CR359- Condo for rent in Chiangmai Thailand. CR361- Condo for rent in Chiangmai Thailand. With the best location, is close to several landmarks, Payap University, , supermarket, and Central Festival shopping center. 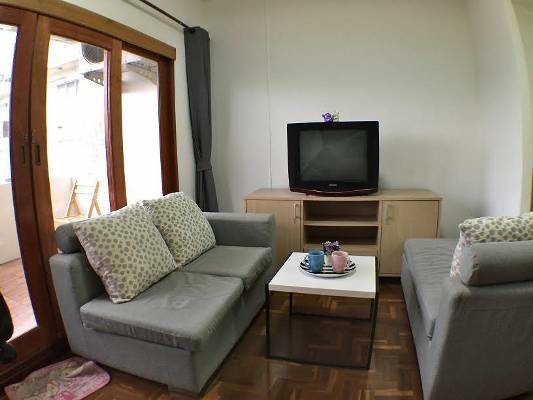 CR455- Condo for rent in Chiangmai Thailand. CR459- Condo for rent in Chiangmai Thailand. CR470- Condo for rent in Chiangmai Thailand. 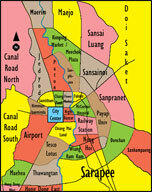 CR483- Condo for rent in Chiangmai Thailand. 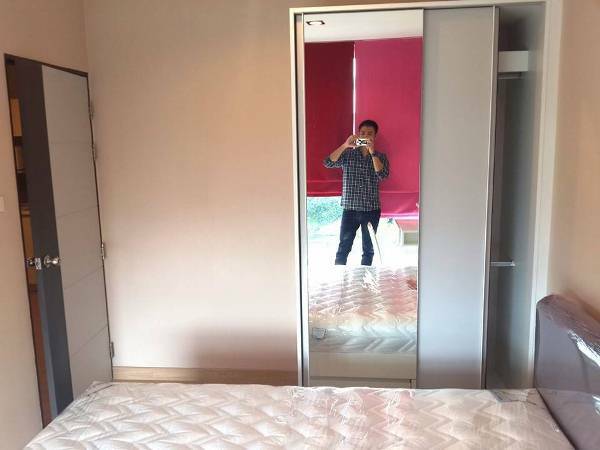 The beautiful condo for rent in Chiangmai. good location very shopping shop. Size . 31.14 Sq.m. with 1 Bedroom 1 Bahtroom 1 Living room and 1 Kitchen Furnished., air-conditioner.,Swimming pool, 24 hour security system, CCTV. 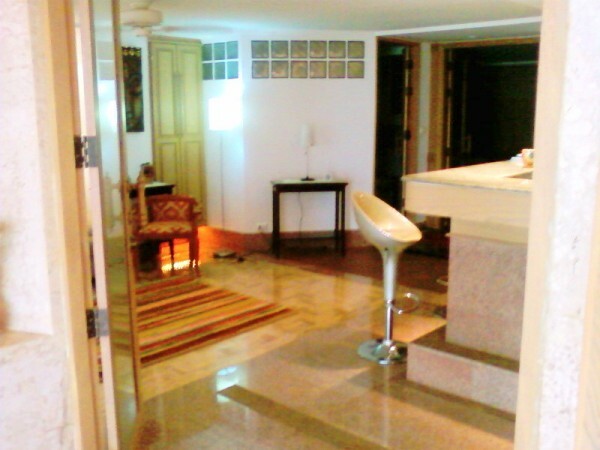 CR600- Condo for rent in Chiangmai Thailand. 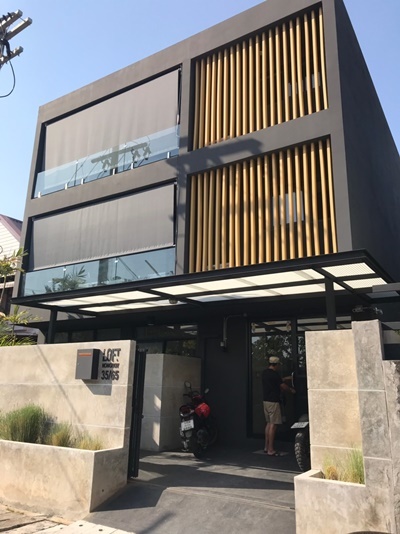 A well layout, fully furnished with air-condition, 1 bedroom, 1 bathroom ,condominium on Chiangmai-Lampang Superhighway Rd., Nang Pa Khrang, Chaingmai. Condominium. Facilities: Key card, fitness,Elevator, 24 hour security system CCTV,Car- parking. 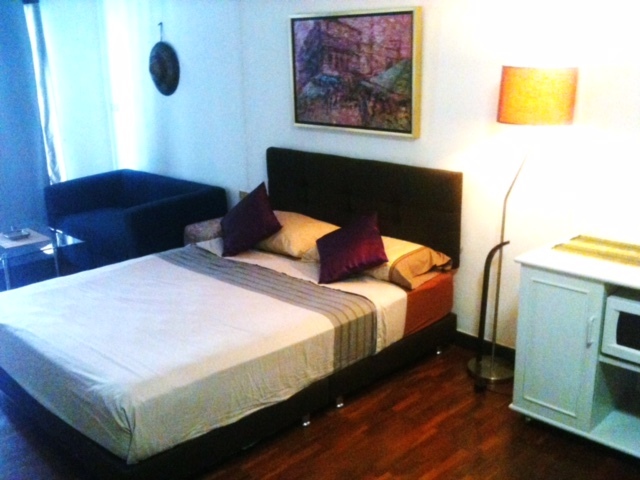 CR605- Condo for rent in Chiangmai Thailand. Condo for rent On Chiangmai-Lampang Superhighway Rd., Nang Pa Khrang, Chaingmai. Lot Size 36.03 Sq.m. Condominium facilities include Swimming Pool Gym and security. Lot Size: 36.03 Sq.m. 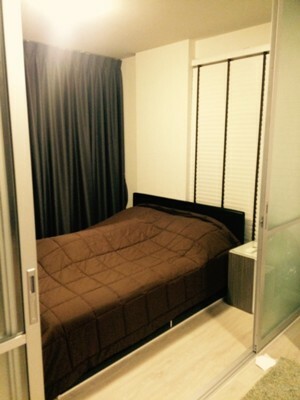 Price for Rent : 12,000 Baht/month 1 Bathrooms, Air conditioned. Facilities: Key card, fitness room, Swimming Pool, 24 hour security system,CCTV,Car parking with cover. 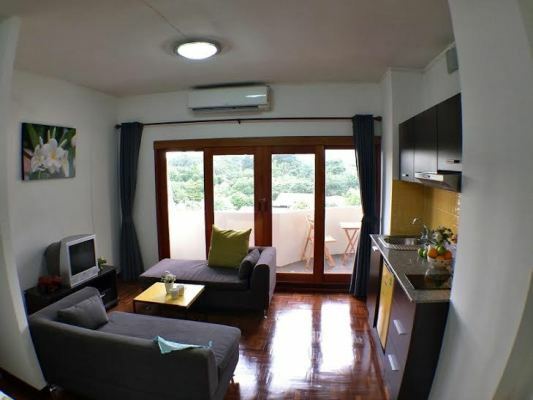 CR627- Condo for rent in Chiangmai Thailand. 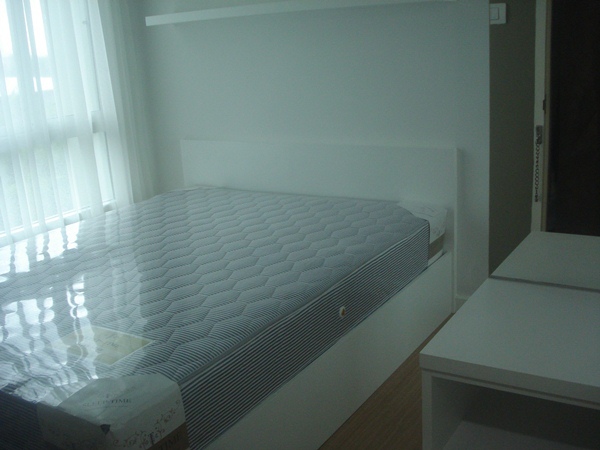 Condo for rent Superhighway Road, Close to Central Festival Chiang Mai. you are just a few minutes walk to Central Festival Shopping Mall,Condominium is within walking distance of plenty of shops, cafes, restaurants, etc.Fully furnished, 1 Bedroom, 1 Bathroom, 1 Kitchen. Size 30 Sq.m. 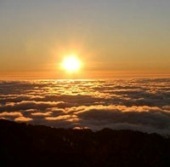 facilities: air conditioner, Water Heater, Electricity, Water Supply, Club House and Swimming Pool. CR241- Condo for rent in Chiangmai Thailand. 1 bedroom Condo available for rent at Srithana Condo 2 over at Huay Kaew Rd near Kad Suan Kaew/Central Dept Store/Tops Supermarket. CR278- Condo for rent in Chiangmai Thailand. Condo. Fully furnished including air-condition, Flat-TV with TV stand, hot plate, microwave, fridge, wardrobe, comfortable sofa, coffee table, water heater, bed and mattress.